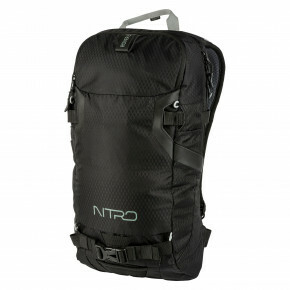 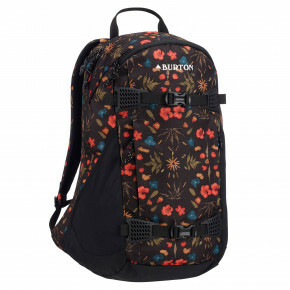 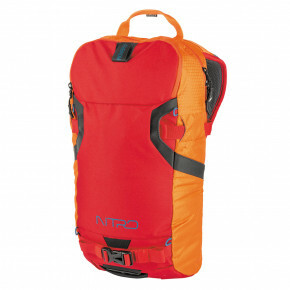 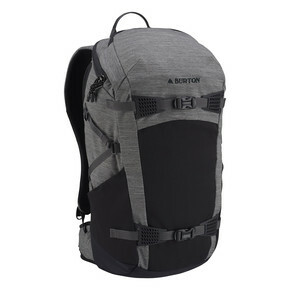 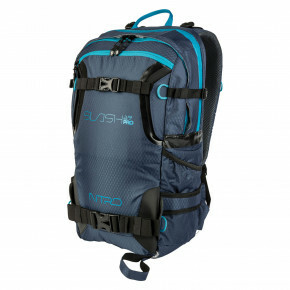 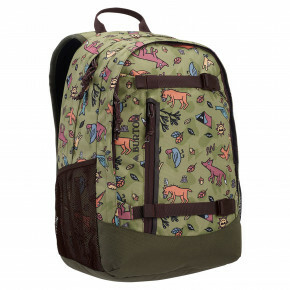 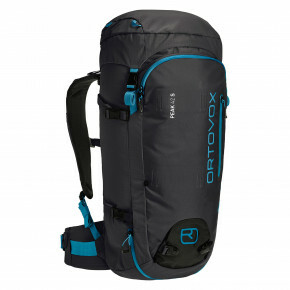 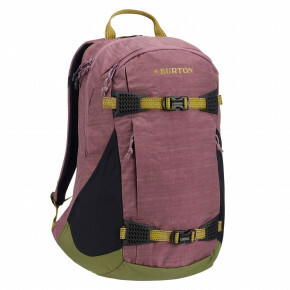 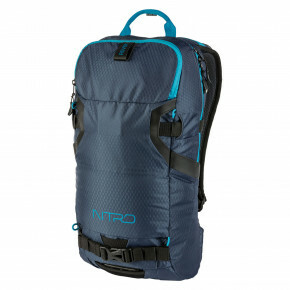 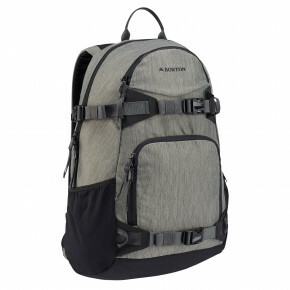 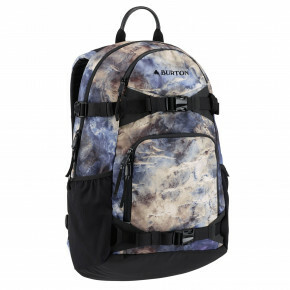 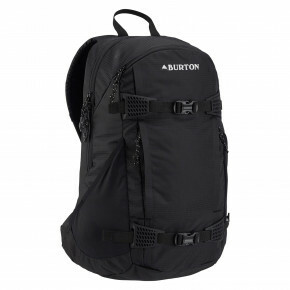 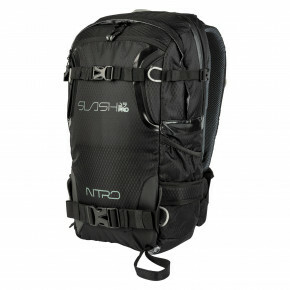 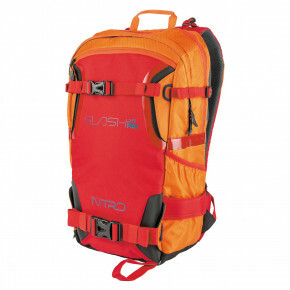 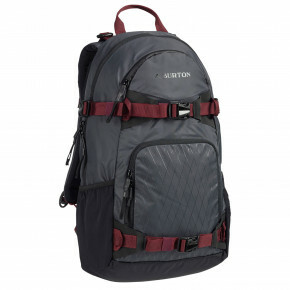 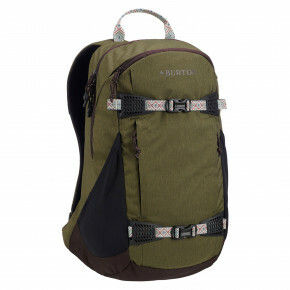 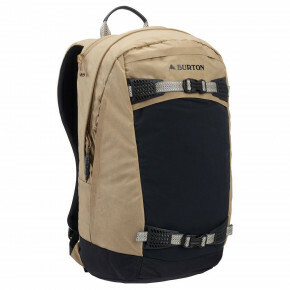 Quality backpacks with great durability, refined storage space or waterproof GORE-TEX material? 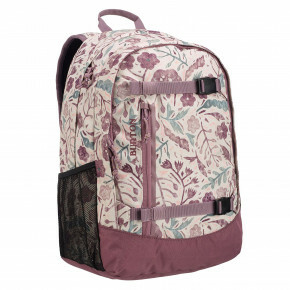 Of course, we've got all of the models here! 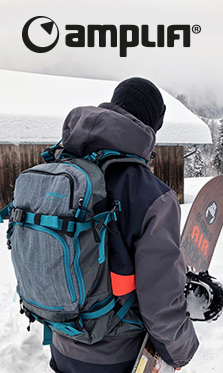 Splitboard backpacks can handle any trip with you.